Seychelles: which airlines fly there? Situated 1,000 miles from the nearest coastline, the Seychelles Islands offer an idyllic remote holiday destination perfect to relax and recharge…. but the questions is how do you get there? 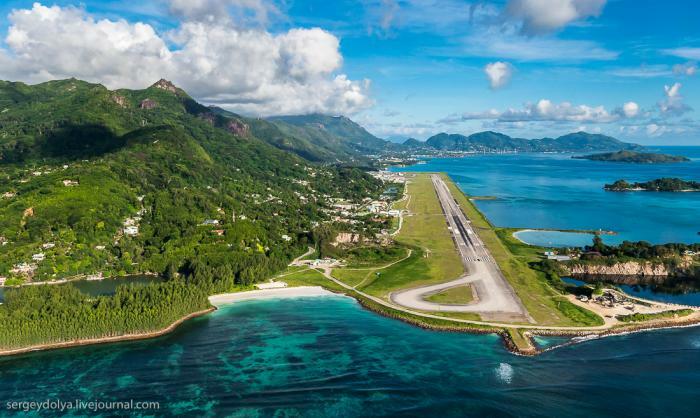 Believe it or not for such a small island nation, the Seychelles are extremely well connected with a fantastic network of global carriers offering direct flights to Europe, Africa, Asia and the U.A.E, as well as further afield thanks to an extensive network of partner airlines. To assist you with your travel plans, this weeks blog aims highlight those airlines that fly directly to and from the Seychelles as well as highlight their extensive global network so that you can find the quickest and most cost-effective route to paradise. Air Seychelles is the national airline of the Seychelles and offers daily domestic flights throughout the archipelago as well as direct international flights to Abu Dhabi, Antananarivo, Dar es Salaam, Johannesburg, Mauritius, Mumbai and Paris. 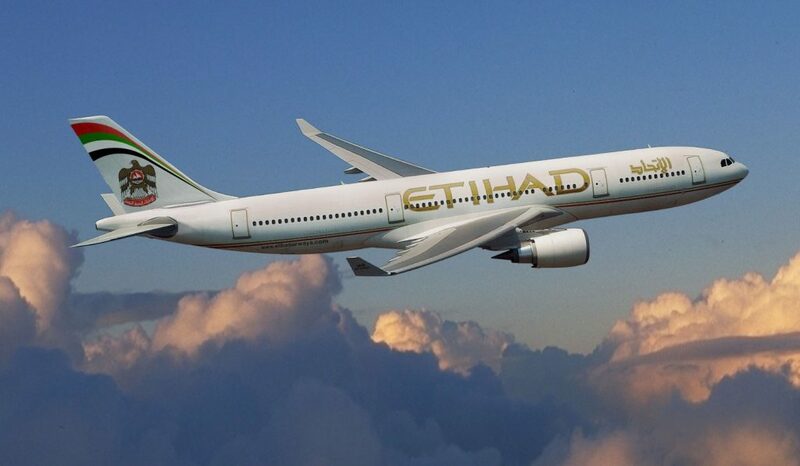 In recent years Air Seychelles partnered with Etihad Airways, the national airline of the United Arab Emirates, and in turn has entered into codeshare partnerships with other airlines that allow us to provide guests with convenient and flexible travel to hundreds of destinations around the world (view their full destination guide here). As mentioned above, Air Seychelles recently partnered with Etihad Airways to become one of eight airlines who have joined together to offer passengers even more choice, with a combined network of over 350 destinations across six continents (see their detailed route map here). This partnership is between Etihad Airways, Alitalia, airberlin, NIKI, Air Serbia, Air Seychelles, Jet Airways, and Etihad Regional. Emirates Airlines started flying to Seychelles in 2005 and currently operates twice-daily flights direct from its hub in Dubai (DXB) to Mahe. Emirates Airlines connects to 150 destinations worldwide and boasts ninteen partner airlines including Air Malta, Air Mauritius, Alaska Airlines, Bangkok Airways, easyJet, FlyBE, Japan Airlines, Jet Airways, JetBlue, Jetstar, Korean Air, Malaysian Airlines, Oman Air, Qantas, S7 Airlines, South African Airways, TAP Portugal, Thai Airways and Virgin America – see their route map for all destinations. Ethiopian Airlines which is a member of the Star Alliance currently offers 4 weekly flights from ADDIS ABABA to Mahe Island in the Seychelles. 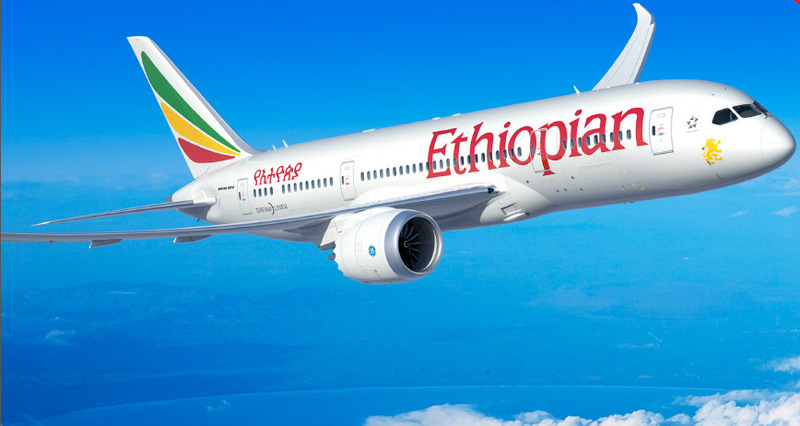 From its hub at Addis Ababa, Ethiopian Airlines serves 93 international and 20 domestic destinations – all of which can be found listed here. Kenya Airways is the longest serving international airline here in the Seychelles, having operated flights between Nairobi and the Seychelles for over 38 years. Kenya Airways currently operates four weekly direct flights from Nairobi to Mahe, departing on Tuesday, Wednesday, Saturday and Sunday. 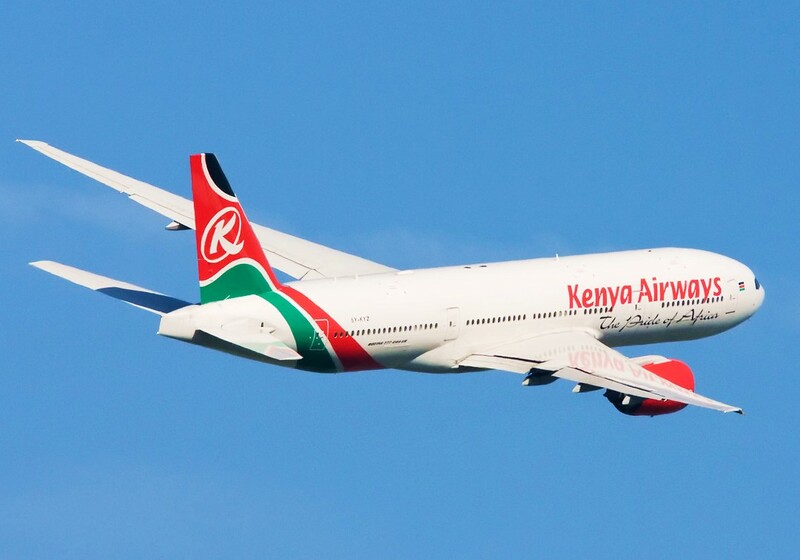 A list of Kenya Airways destinations can be found here. 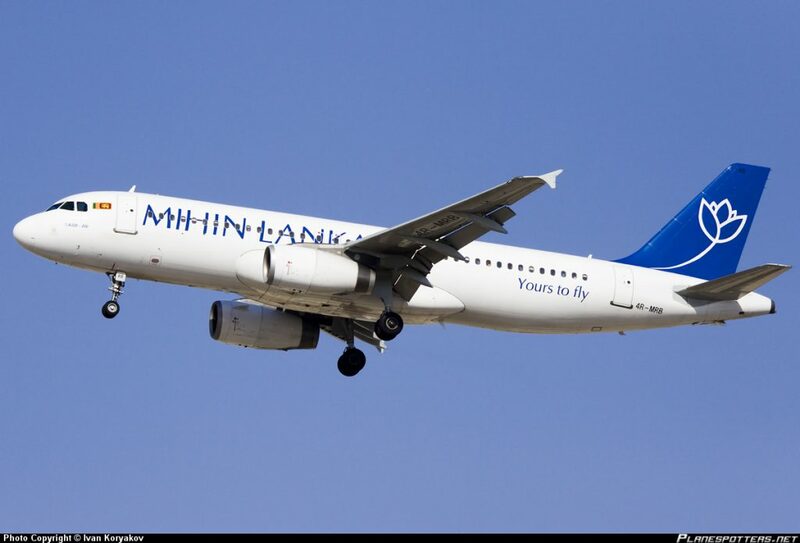 Since 2013, Mihin Lanka, the low-cost sister carrier to SriLankan Airlines, operates three-weekly direct flights from Colombo, Sri Lanka to Mahe. Seychelles. Connecting Seychelles to Asia, view Mihin Lanka’s destination list here. 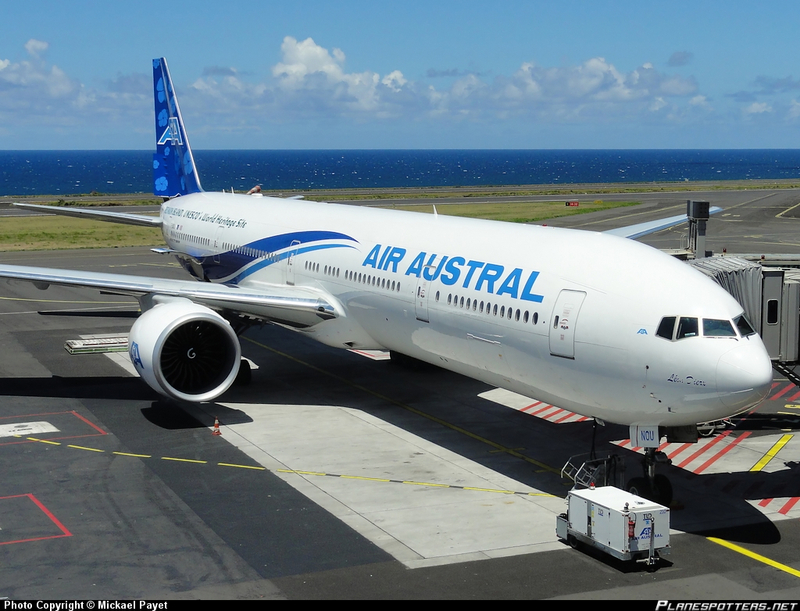 Air Austral operates two flights per week, Saint Denis, Reunion Island to Mahe Island. This French airline currently flies to destinations in Europe and Asia from its hub in Reunion (view their network here). Condor operates one-weekly direct flight from Frankfurt, Germany to Mahe Island, arriving every Saturday in the early morning. Condor’s route network has recently expanded to over 160 destinations worldwide through cooperation with Thomas Cook and their partner airlines. To see where Condor flies to their global network can be viewed here. As of 31st October 2016, Turkish Airlines will be flying three direct flights per week between Istanbul, Turkey and Seychelles. 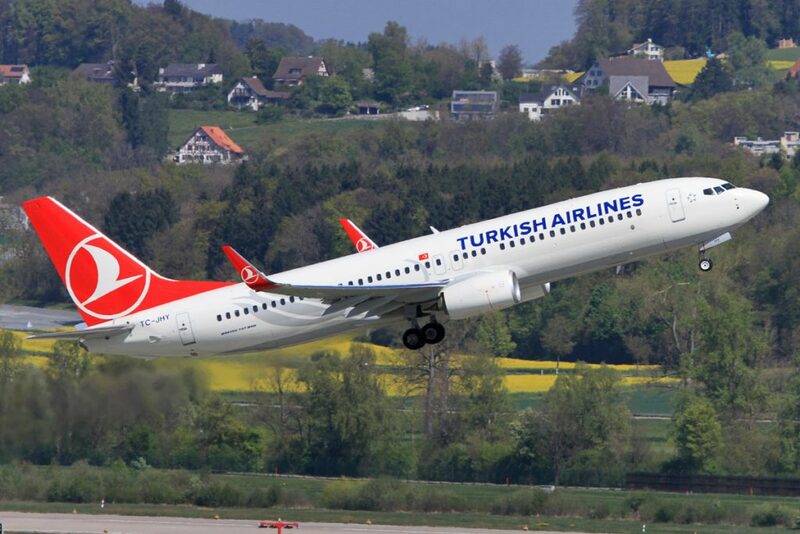 This is going to be another fantastic link between Seychelles and Europe not to mention the world thanks to Turkish Airline’s fantastic partnerships with numerous global airlines.